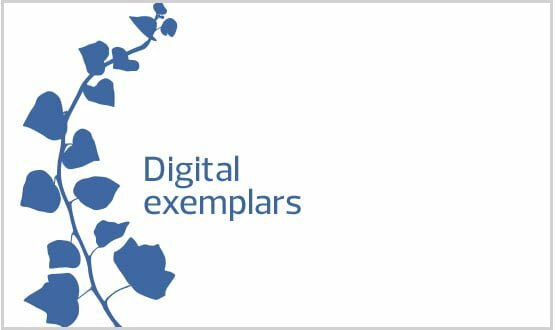 NHS England has commissioned its Global Digital Exemplar (GDE) programme to be independently evaluated by the University of Edinburgh. 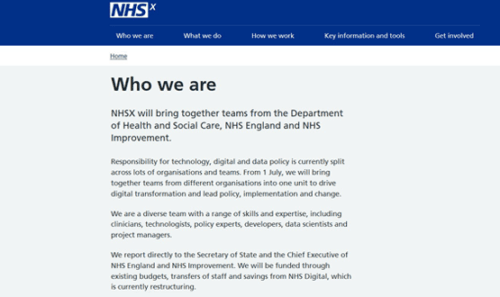 At the request of NHS England, researchers will examine the flagship digital programme which aims to support some of England’s most digitally advanced hospitals as well as helping “fast followers” learn from their experiences. The team will assess the impact the initiative, which was based on a recommendations from Robert Wachter’s 2016 review of NHS IT. 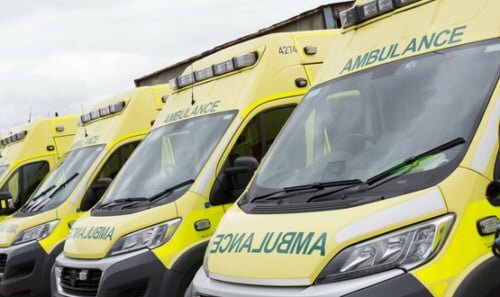 The GDE programme includes 16 acute trusts, 17 fast follower trusts, seven mental health trusts and three ambulance trusts. 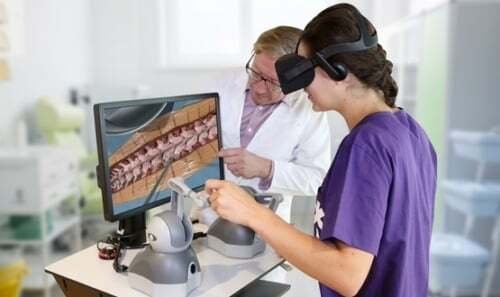 Previously Digital Health has reported that the chosen fast followers are expected to be awarded £5 million, half of the £10 million being awarded to GDEs. A team from the University of Edinburgh will lead the evaluation in collaboration with experts at UCL (University College London), Harvard Medical School and NHS Arden and Greater East Midlands Commissioning Support Unit (Arden & GEM). The team will engage with NHS staff to gather feedback for policymakers and managers. Based on this feedback, the three-year research project will make recommendations to NHS England. When contacted by Digital Health News, NHS England declined to comment on the evaluation.